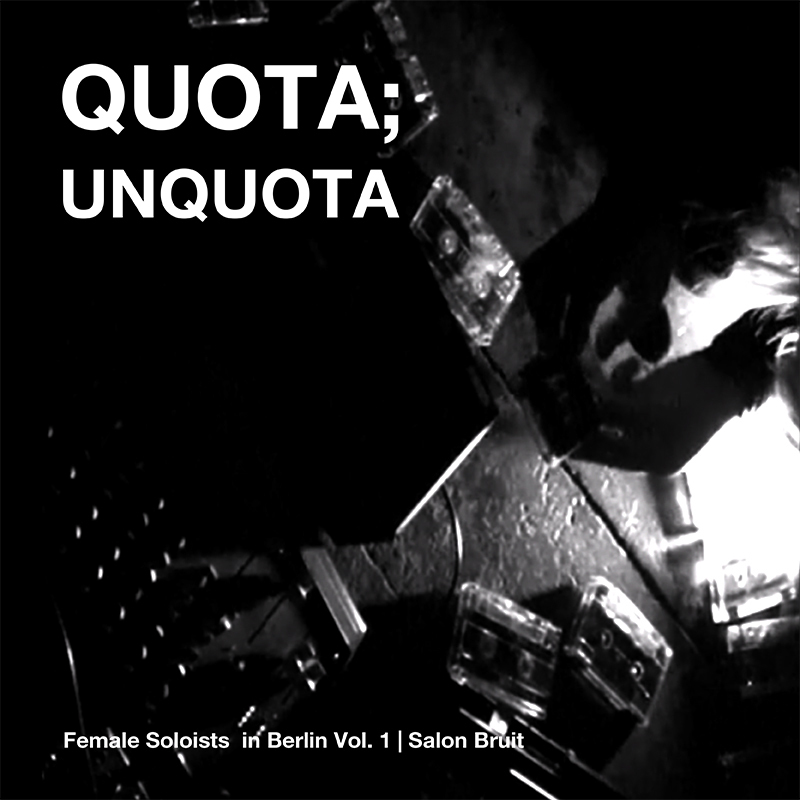 Female soloists in Berlin ::: 20.09.13 ..: HEIDRUN SCHRAMM :: ANTJE VOWINCKEL ::: SALON BRUIT BERLIN :..
Heidrun Schramm is a Berlin-based media artist and composer, who works in the fields of electroacoustic music, installation and video. Besides she is involved in theater projects. 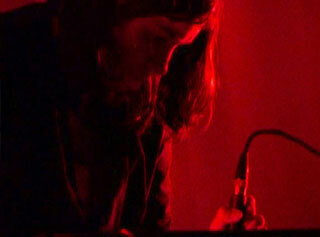 She studied sound art / acoustic communication at University of Arts in Berlin. 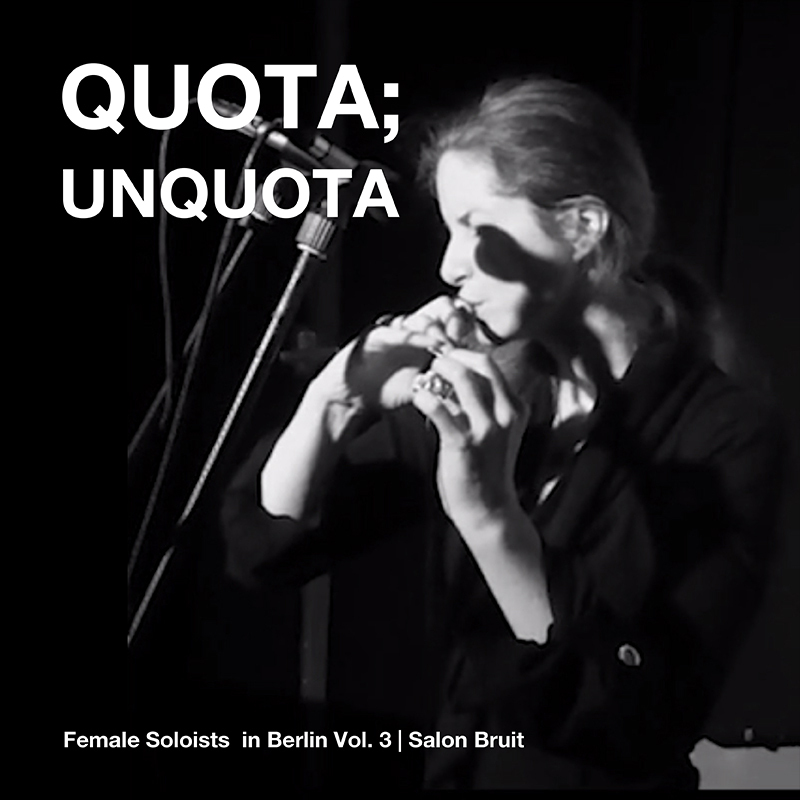 After several collaborations (Audiotubbies with Jetzmann/Katja Rajewski, Duo Parallel with Y-TON-G) she initiated her ongoing project Sonata Rec, which is focussed on solo performances. Radio plays at Deutschlandradio Kultur, FSK Radio Hamburg, Radio Blau Leipzig. 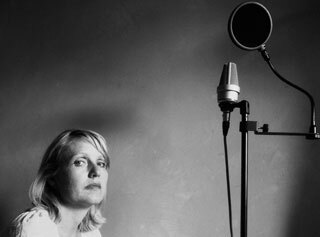 Antje Vowinckel is a sound artist, radio artist and performer. 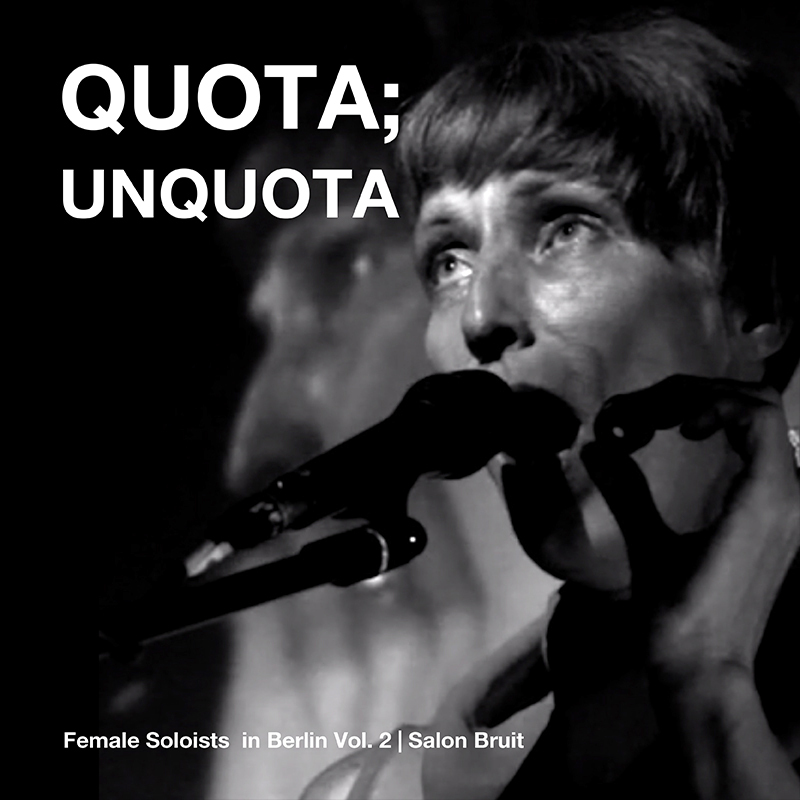 She creates sound art compositions and radioplays for a variety of public radio stations such as WDR Studio Akustische Kunst, DRadio, SWR, BR, NDR. Her piece Call me yesterday has been broadcasted in fifteen countries. Works have also been presented on various festivals e.g. ZKM Karlsruhe, Biennale Bonn, Prix Italia, Festival Alicante, Tramonana Festival, Prix Europa, Goethe-Institut Lissabon, Hammer Museum Los Angeles. In recent years, she has also created musical live performances e.g. organ and objects. If you want to submit different projects, then another artist from the second proposal has to submit instead of you. Only one project per artist can be submitted. but we are also interested on what you are doing right now. Is your choice to show the past or the present. - Website, blog, soundcloud or fb page in case you have a profile as an artist or group. - Detailed setup, if amplification, analogue devices, granular synthesis, softwares, or secondary instruments. - Photography of you performing including the credit of the photographer. Please don´t attach the picture to the text file. Finally the 3 mexican volumes! More than 70 projects involved. Projects from 2005 to 2013. More than 5 hours of music. 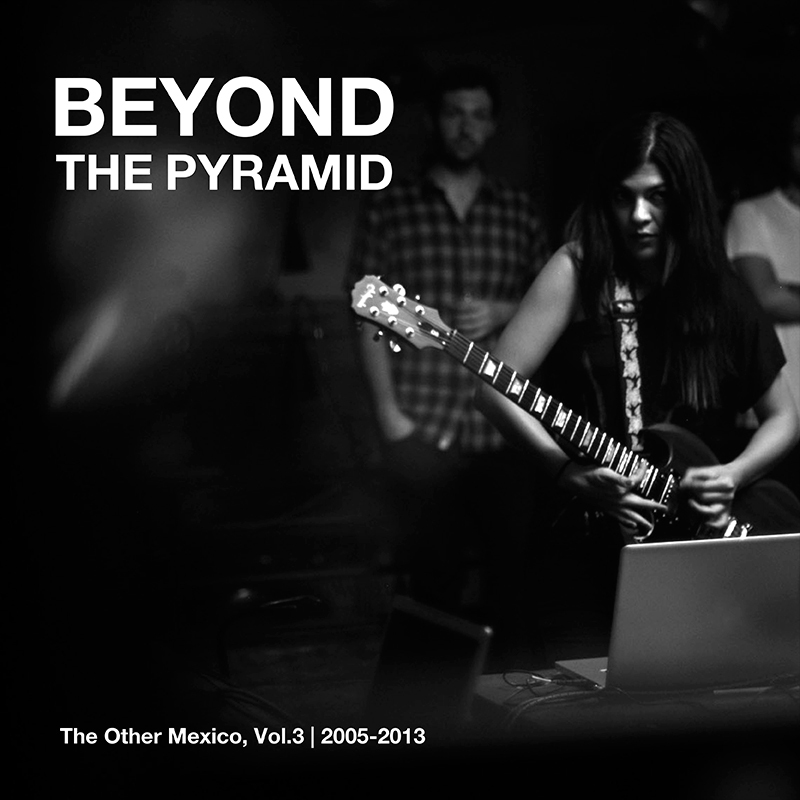 This compilation is historic in all the senses and not quite often you can discover in 5 hours what’s happening in Mexico. 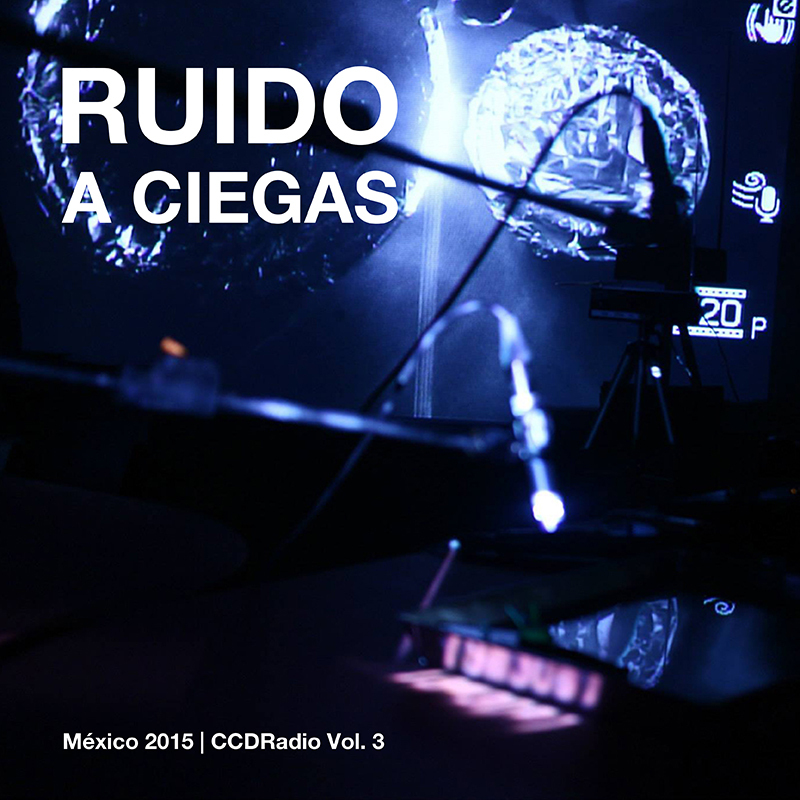 Special thanks to Muz Muz [ Gudinni Cortina & Iñigo Barandiaran ], Esteban de la Monja, Verónica Mota, Vinnum Sabbathi [ Juan Alberto Tamayo, Gerardo Arión, Samuel López ], Duran-Go! [ Caco, Mico, Yeili, Perikiyo, Totore ], mU [ Ernesto Romero, Ezequiel Netri, Eduardo Meléndez ], Delicados [ Daniel Goldaracena, Hernan Hecht , Andrés Solís ], El hombre de la Cámara [ Alex Otaola, Chema Arreola, Carlos Maldonado, María Emilia Martínez, Luca Ortega, Adrián Terrazas, Daniel Zlotnik ], Misha Marks, Juan Pablo Villa, Méryll Ampe, Aturo Ortega, Abigail Vasquez, Leslie García,Rogelio Sosa, Rolando Hernández & Enrique Maraver, Alejandro Cachivache Reyes, Carmina Escobar, Zero Point [ Germán Bringas, Gabriel Lauber, Itzam Cano ], María Lipkau & Alexandra Cárdenas, and Eduardo Padilla. 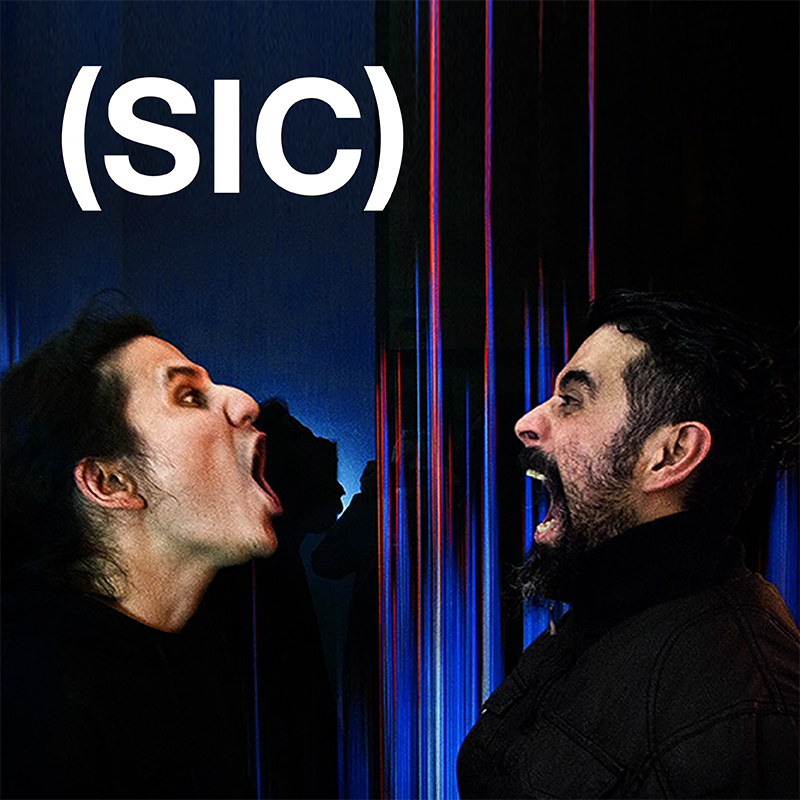 We also want to thank to Licuadora Records, A.M.P-RECS & Suplex-Abolipop in Guadalajara; Gargantúa Espacio Cultural & Impro Sessions in Monterrey; Tlaçoloni & Arte a 360 Grados in Tlaxcala; Jazzorca, Volta, Los Grises, Cineteca Nacional & Festival Aural in Mexico City; Nathan James in NYC; and in Europe to Urban Arts Berlin, MS-Stubnitz Hamburg & Instants Chavirés Montreuil. “Pulsu(m) Plantae” picture by Leslie García. Design by Audition Records. 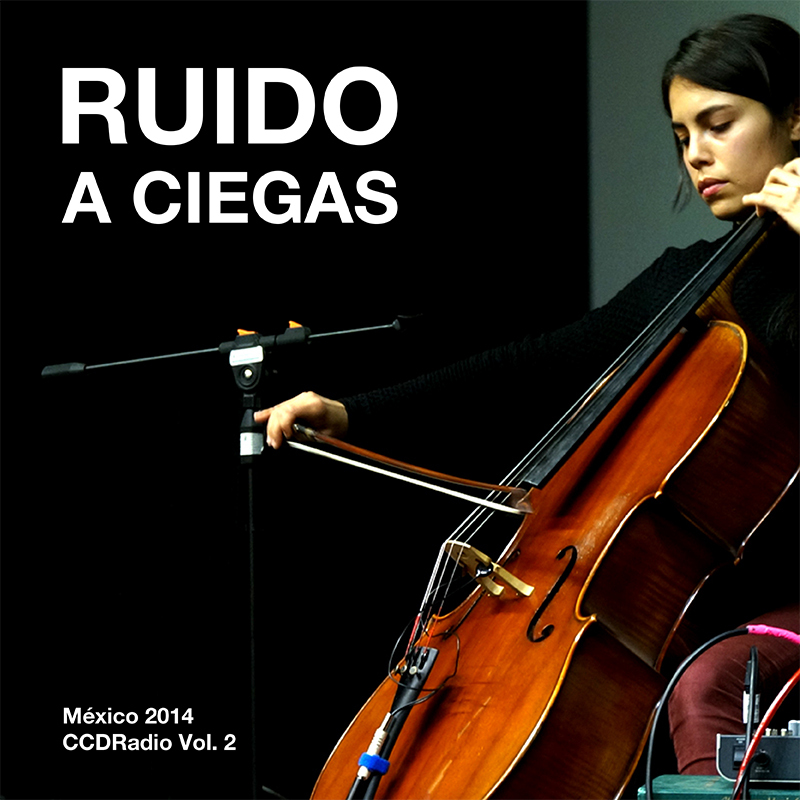 Mexican compilation produced by Audition Records. Edited and curated by Julian Bonequi. 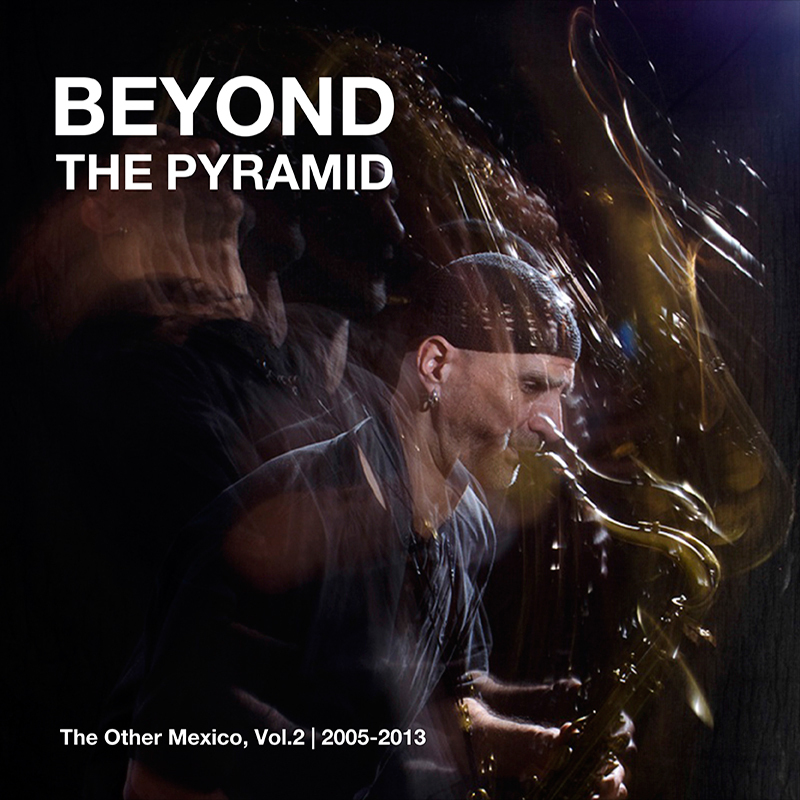 Special thanks to Eduardo Jiménez, Alexandra Cárdenas, Eduardo Meléndez, Chocolate Smoke Gang [ Remi Alvarez, Blair Latham, Nicolas Santella, Gabriel Puentes, Gustavo Nandayapa, Arturo Báez, Carlos Maldonado ], Dora Juárez Kiczkovsky, Carlos Marks [ Carlos Alegre, Misha Marks, Jacobo Guererro, Tomás Fernández ], Delicados [ Daniel Goldaracena, Hernan Hecht, Andrés Solís ], Alex Otaola & Iraida Noriega, Generación Espontánea [ Carlos Alegre, Darío Bernal Villegas, Ramón del Buey, Natalia Pérez Turner, Wilfrido Terrazas, Fernando Vigueras ], Thanos Chrysakis, Ivan Bringas, Barbara Lázara, Teresa Arias, Manrico Montero & Vera Ostrova, Jorge Ramírez, Nazareno el Violento [ Mico, Chamaz, Cardenale, Perikiller, Naruto, handsomefish ], Juanjosé Rivas, Arcangelo Constantini, Francisco Bringas, Liminar [ Alexander Bruck, Jorge Amador, Carlos Iturralde, José Manuel Alcántara, Miguel Cicero, Hugo Morales Murguía ], LEMM Quartet [ Emilio Gordoa, Loïc Bertrand, Michelle Yom, Markus Pesonen], Tlaçoçoloca [ José Luis Romero, Fernando Larios ], D/zazter Ensamble [ Juan Castañón, Gabriel Lauber, Itzam Cano ], Apocalipsis [ Fabian Castro, Sergio Herrera “Chamaz“, Leonardo Cardoso “Highmico” ], Rolling Eye [ Blair Latham, Misha Marks, Darío Bernal Villegas ]. 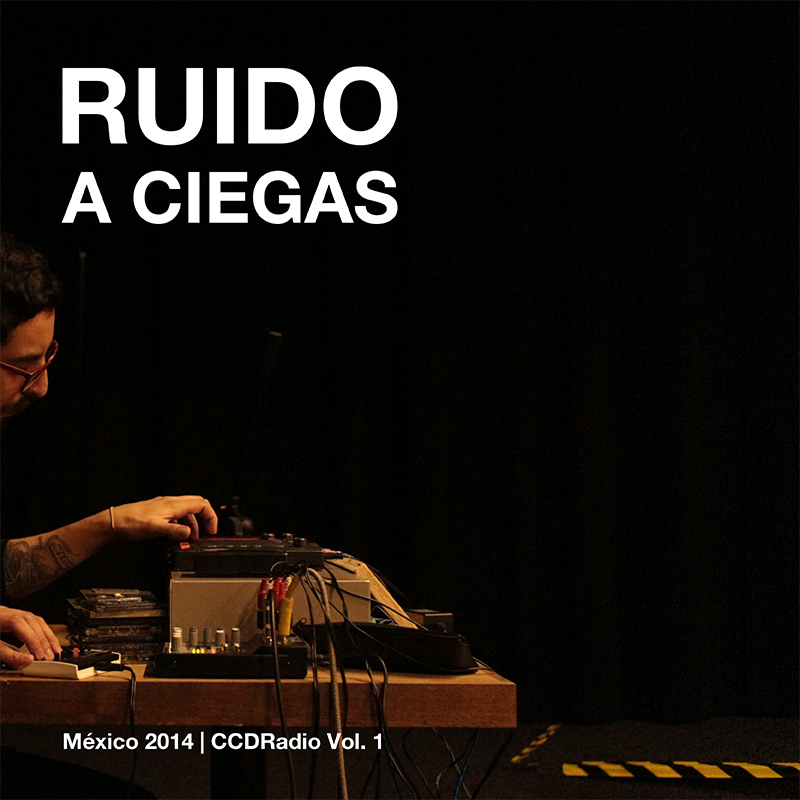 Thanks to ESMD in Monterrey; Testa Studio in Guanajuato; MAT-Museo de Arte de Tlaxcala, Tlaçoloni & Arte a 360 Grados; Hacked Tapes, Ápice Label, Revista SinTexto, Colectivo Clinamen, Volta, Los Grises, FONCA, Sala Xochipili ENM-UNAM, Ex-Teresa Arte Actual, Radio UNAM, Discos Intolerancia & El Convite in Mexico City; Tzadik Records in NYC; in Europe to SEM Label Paris, Lokal U?ytkowy Warsaw; in Asia to Tokyo Experimental Festival and TjinChina Project Room in Beijing. Remi Alvarez, picture by César Omar Pérez. Design by Audition Records. 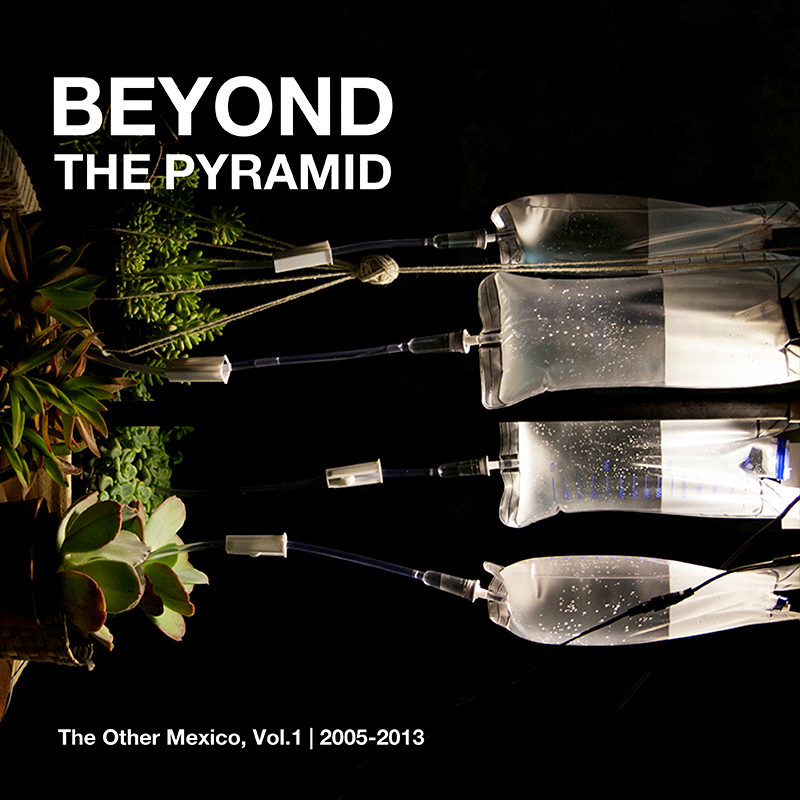 Special thanks to Indira Pensado & Juan Pablo Villa, Tracto Ensamble [ Sergio A. Moreno, Diana Olalde, Nabor Alvarado, Sergio López (Rugo Rojo), Jazmín Gallardo ], Aimée Theriot, José Soberanes (Huixtralizer), Arthur Henry Fork, WORDS [ Aldo Sánchez, Ivan "Chapu" Luna, Mark Hassan ], Terror Cósmico [ Javier Alejandre & Nicolás Silveira ], Stalaktos [ Carlos Fierro & Marco Fierro ], Monogatari [ Iván, Pato, VII, Antonio ], Daniel Goldaracena, Tragafuegos [ Vania Ramírez, Lucitzel Pedrozo, Amira Baltézar ], Rodrigo Ambriz Mondragón [Cacophonic Joy ], Balísticos Rutilantes [ Ximena Martínez Robles, Asael Ramírez Soriano ], Alejadro Tux, Carlos Chinchillas, The 39 Steps [ Lily, Pope, Chente, Lios, Arturo, Pachiclon ], Weedsnake [ Rockers, Etziel, Pope, Vainillo ], Bonebraker [ Christopher Ríos, Arturo León, Sergio Picos, David Alvarado, Jose Manríquez ], Inbreed From Noah [ Iker & Alec Grandío ], Futurología [ Paulina Pérez-Santaella, Irinea Pérez-Santaella, Alicia Medina, Israel Rosas, Diego Madero ], Josue W. Amador, Pablo Nieto Mercado [ Lechones Sangrientos ], Leslie García, Javier Lara, Tron [ Alejandro Tonella González ], Melodiklasta, Par Asito 5000 [ Jorge González, Daniel Nuñez, Fabriccio De la Mora ]. Alexandra Cárdenas, picture by Melisa San Vicente. Design by Audition Records.